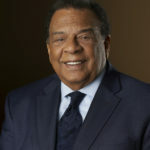 Andrew Young, a former diplomat and political activist, is scheduled to speak at the 2019 Commencement ceremony, according to a Feb. 11 University press release. In 1972, Young was elected in Georgia to the U.S. House of Representatives and served until former President Jimmy Carter appointed him as the United States ambassador to the United Nations in 1977. He served as ambassador from Jan. 30, 1977, to Sept. 23, 1979. Young is the first African-American to hold the position. In September 1999, Young was diagnosed with early stage prostate cancer and successfully treated at Emory’s Winship Cancer Institute. Since then, Young has supported Winship, including in its application to become a National Cancer Institute (NCI)-designated Comprehensive Cancer Center. 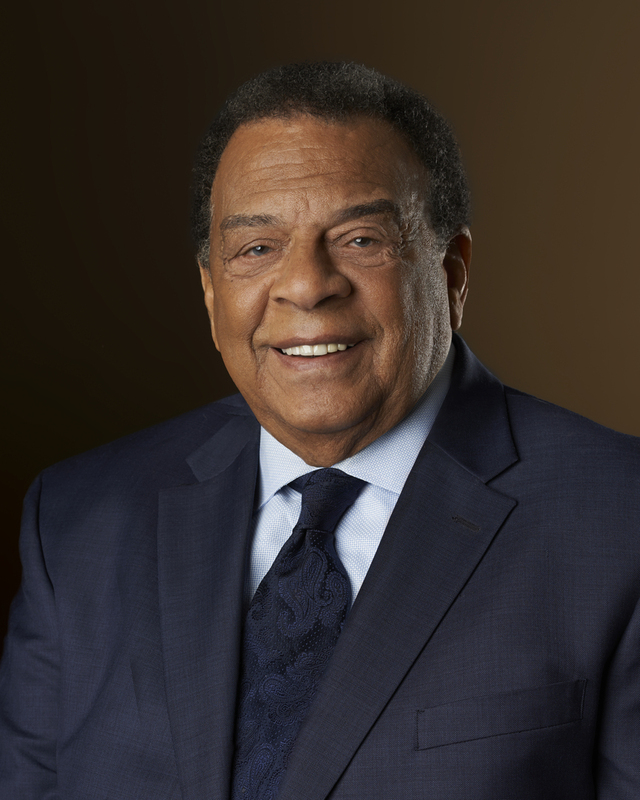 The post Andrew Young to Deliver Commencement Keynote appeared first on The Emory Wheel.